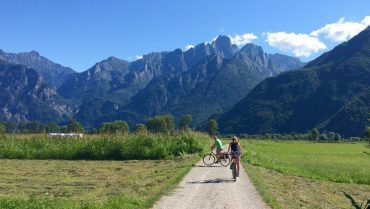 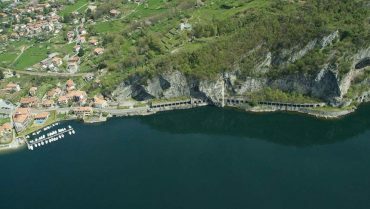 Experience Lecco and its land in a very eco-friendly way. 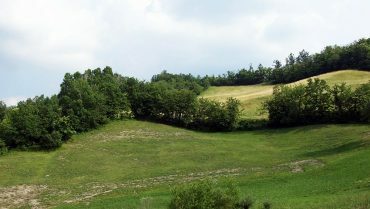 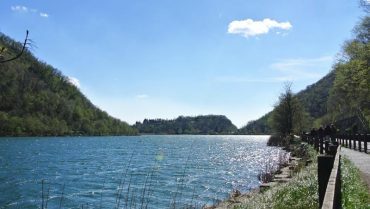 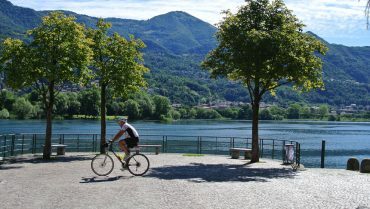 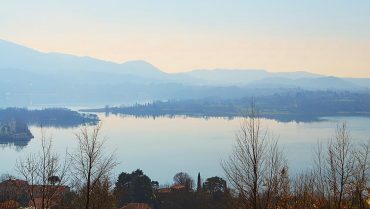 It is possible thanks to the many cycle routes which allow you to discover the Lake Como and the mountains Orobie. 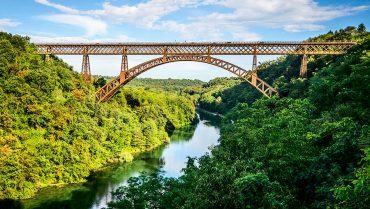 Let you lulled by the Adda River, live the natural parks relishing their scents and colors and feel like an ibex on the mountains. 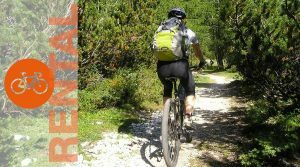 You have just to choose where to ride your bike, we are sure you will find the right cycle route for you. 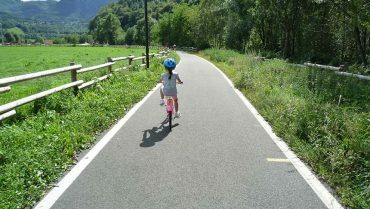 Live Lecco eco-friendly: enjoy a slow paced and satisfying tourism.